Xi Sigma Pi Forestry Honor Society was founded at the University of Washington on November 24, 1908. 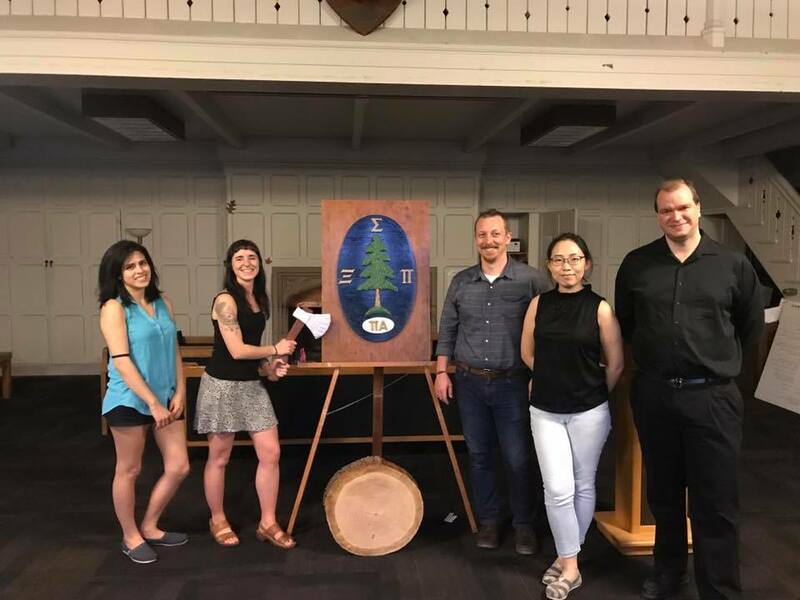 The objectives of Xi Sigma Pi are to secure and maintain a high standard of scholarship in forestry education, to work for the improvement of the forestry profession, and to promote a fraternal spirit among those engaged in activities related to the forest. Currently, Xi Sigma Pi has expanded its objectives to include honoring the academic achievements of students in fisheries, environmental and wildlife sciences. 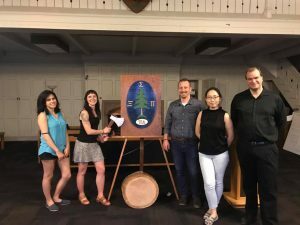 The Alpha chapter recognizes the academic achievements of all students in the University of Washington School of Environmental and Forest Sciences.